(Phoenix) – Today, United States Congressman Trent Franks, a Republican who represents Arizona’s 8th Congressional District, announced his endorsement of Corporation Commissioner Andy Tobin and the three Republican candidates. Tobin is running for a full term on the Arizona Corporation Commission in order to represent Arizona’s hardworking taxpayers. 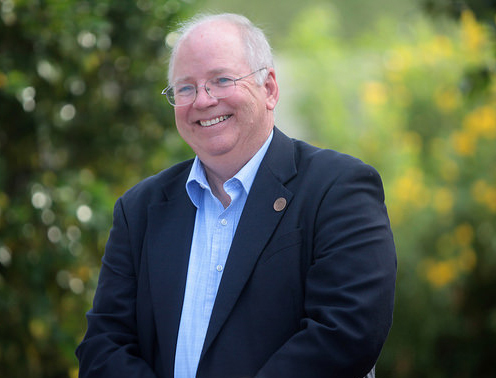 Commissioner Andy Tobin is a well-known leader in Arizona state government. Prior to his appointment tothe Arizona Corporation Commission, Tobin was appointed by the Governor to serve as director of theArizona Department of Insurance in October 2015. In addition, he was appointed acting director of the Arizona Department of Financial Institutions. Prior to those appointments, Tobin served as director of the Arizona Department of Weights and Measures, helping consolidate the agency, reducing costs and improving consumer services and protections. Commissioner Tobin was a long-time member of the Arizona House of Representatives, representing rural Arizona from 2006 to 2014. He was Speaker of the House from 2011 to 2014. Prior to his Speakership, he served as the House Majority Leader and Majority Whip.